Our most popular rental! If you’re looking for the fastest, most effective way to adjust to altitude, rent our single user generator. 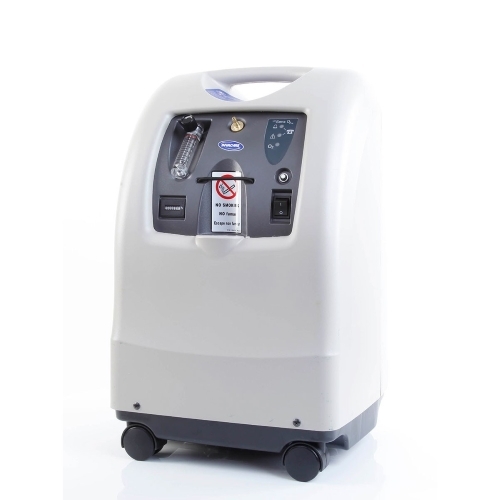 This remarkable machine makes all the oxygen you’ll ever need so that no filling is required. Use overnight to sleep like a baby and charge your battery for tomorrow’s adventure.